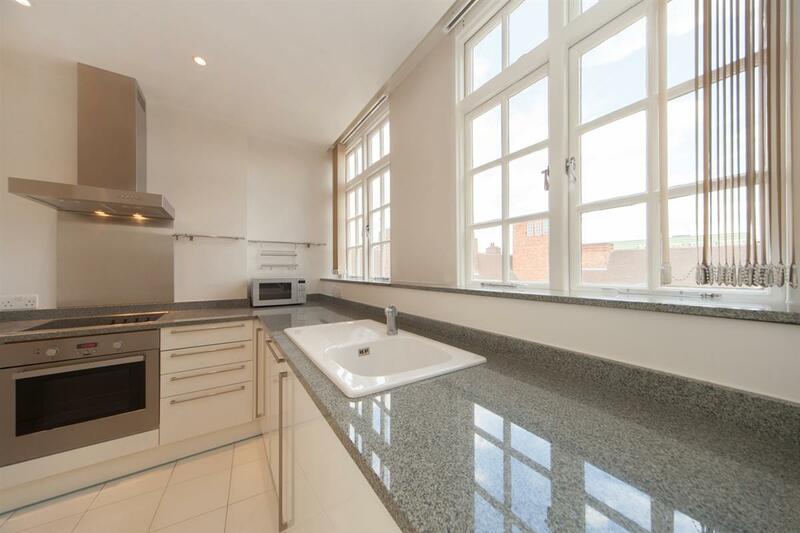 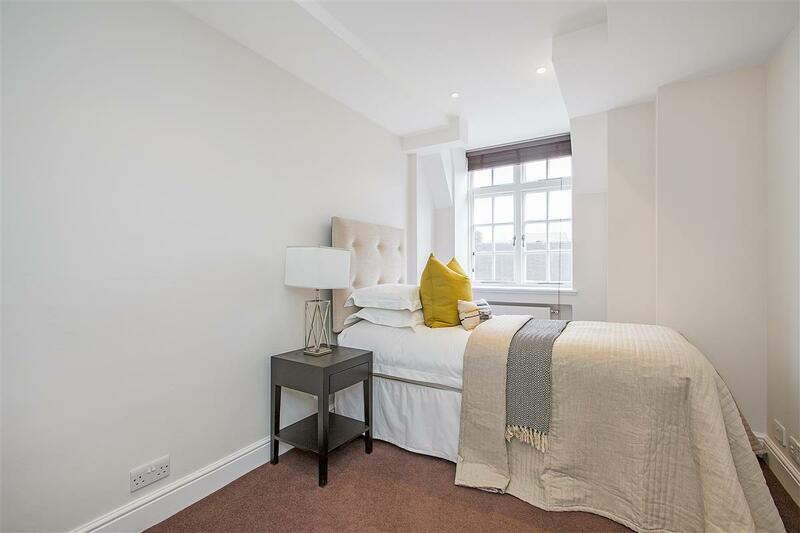 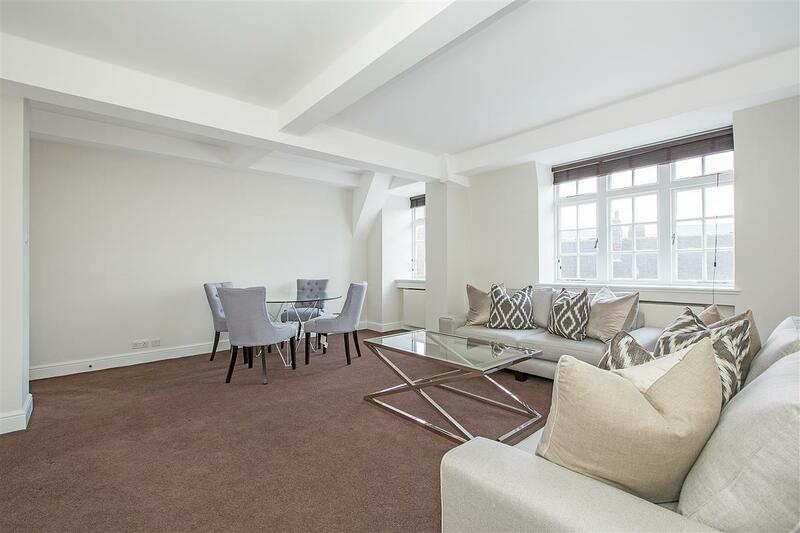 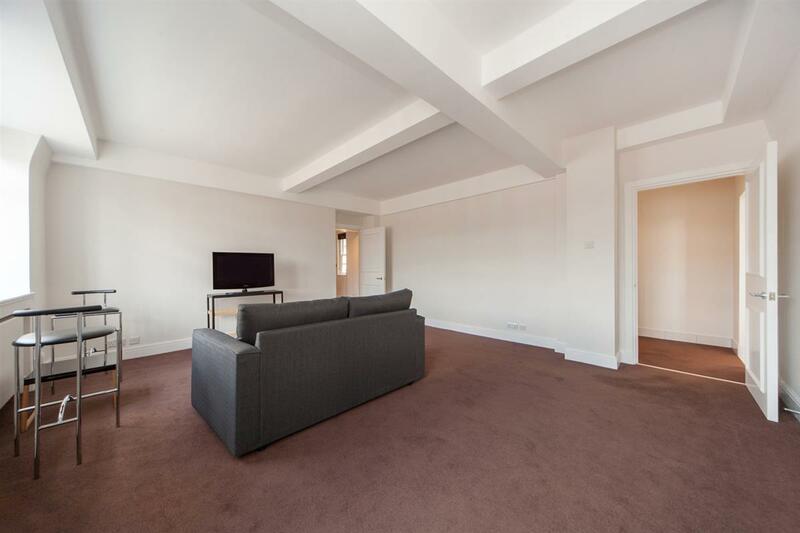 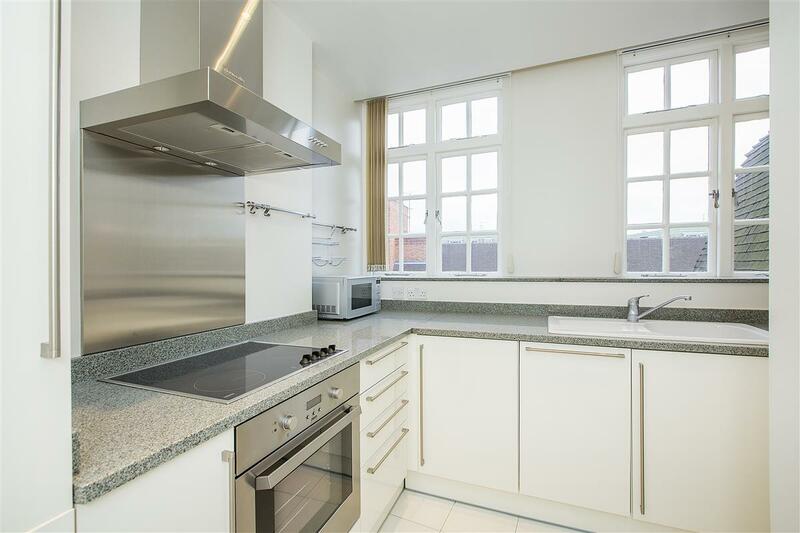 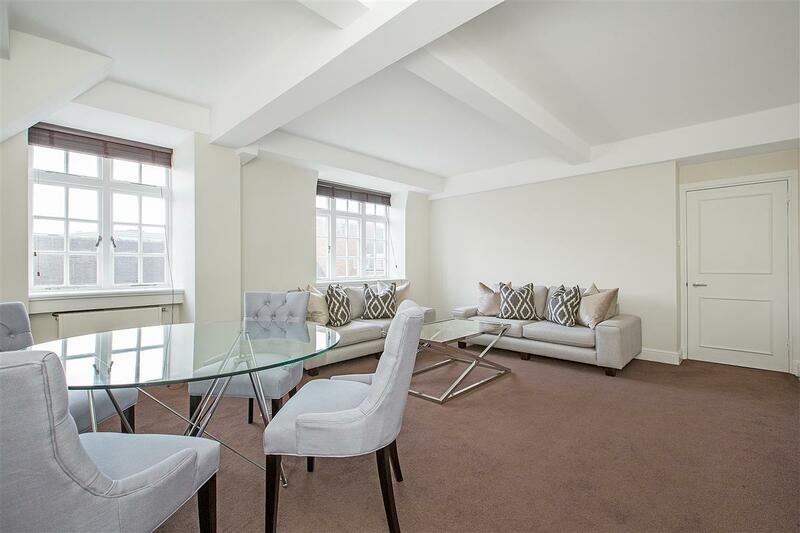 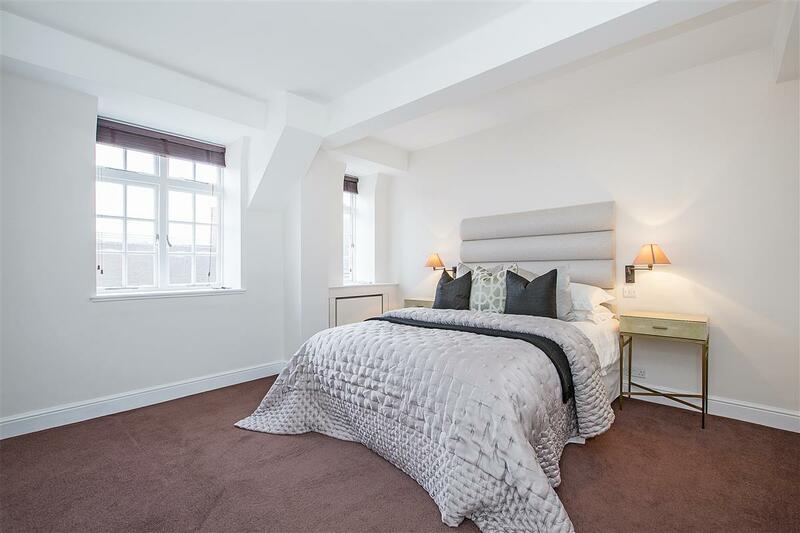 A newly refurbished two bedroom flat located on the eighth floor of this prestigious purpose-built block. 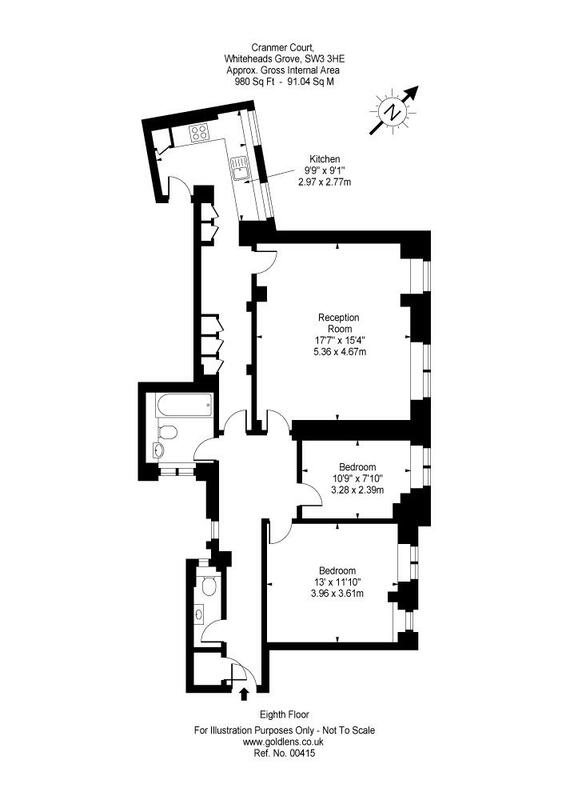 The flat has an excellent drawing room with large windows and two good double bedrooms. 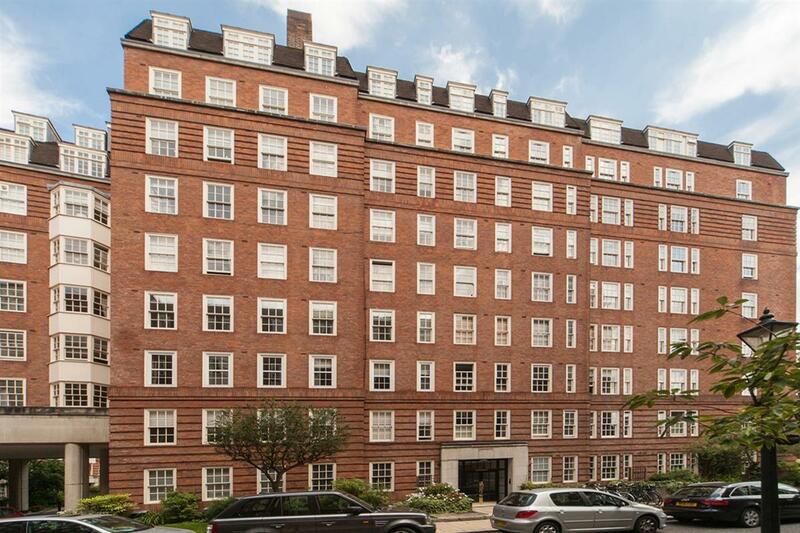 Cranmer Court is a popular and well run portered block situated in the heart of Chelsea between Chelsea Green and Sloane Avenue. 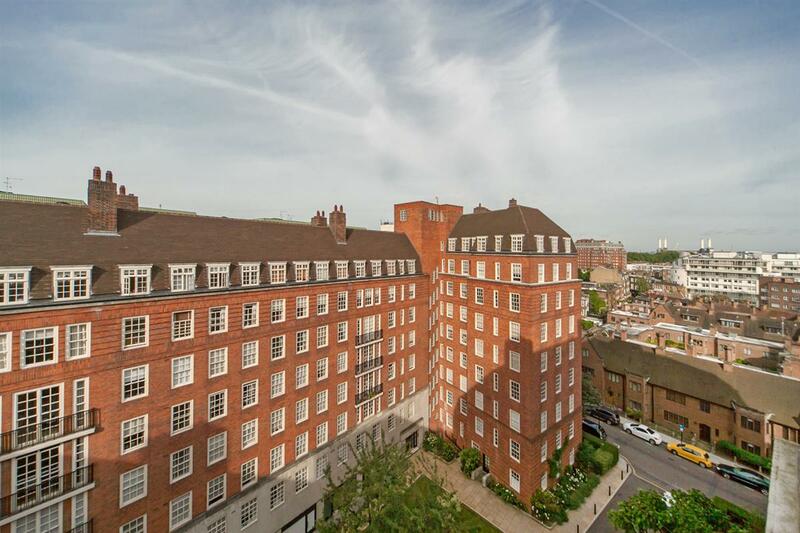 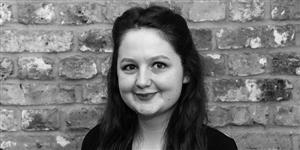 This makes it convenient for the many local shops and restaurants, as well as the transport links at South Kensington and Sloane Square. 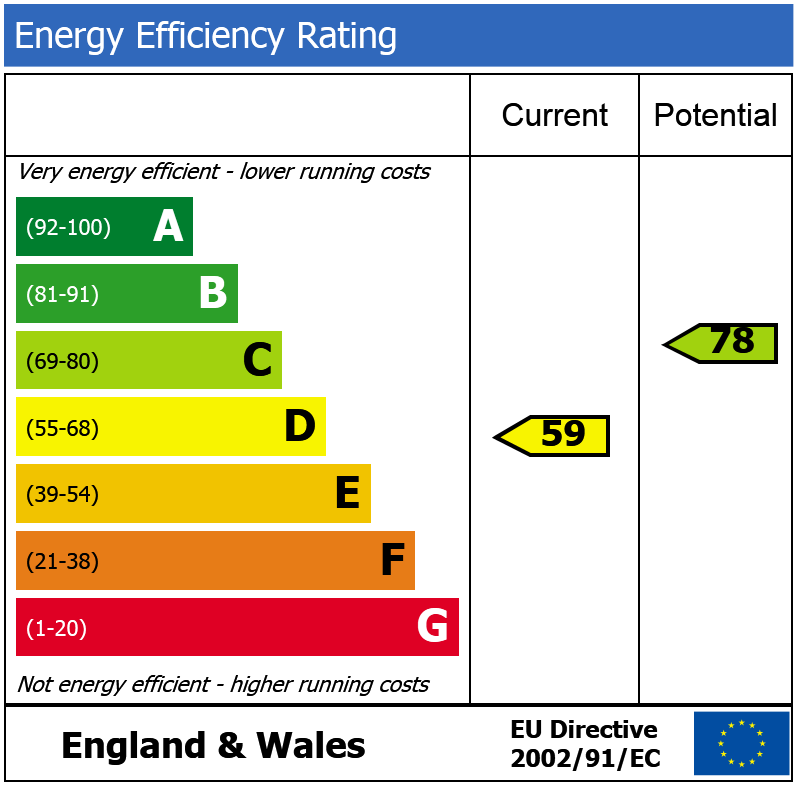 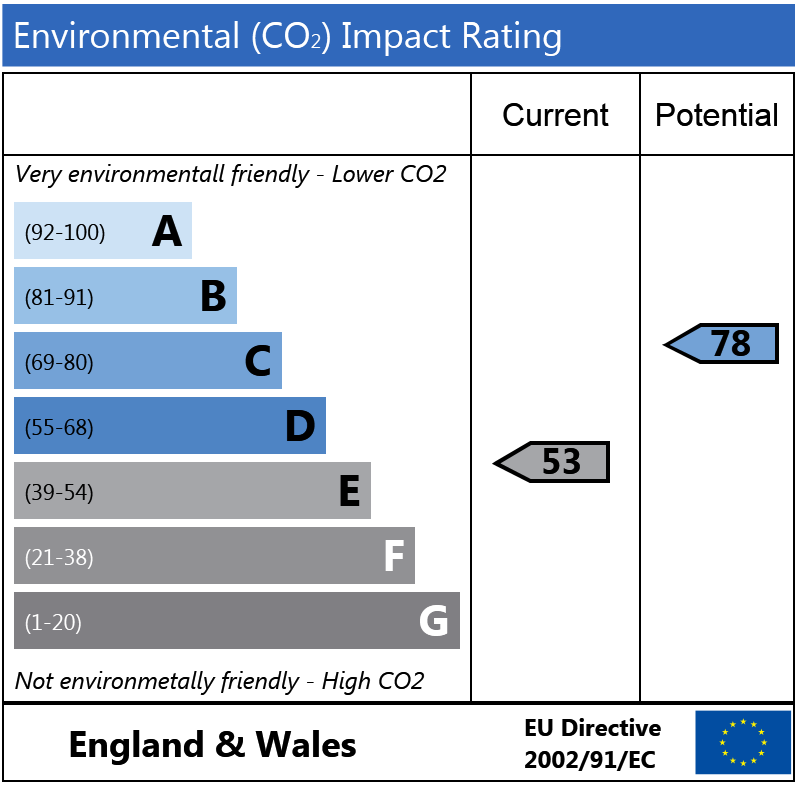 The common parts have recently been upgraded to the significant benefit of flats in the block. Whiteheads Grove, SW3 670m (8 mins) from South Kensington. 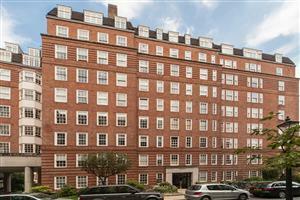 Whiteheads Grove, SW3 640m (8 mins) from Sloane Square. 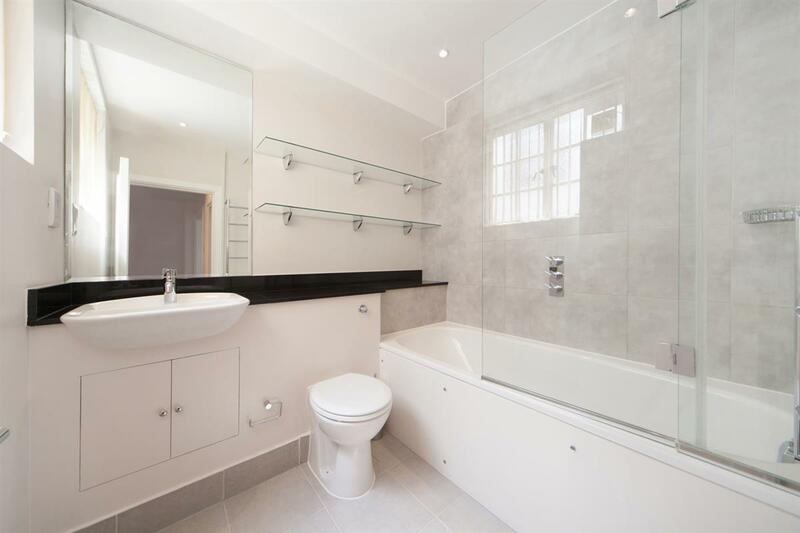 Call us on 020 7225 1225 or request a time below.